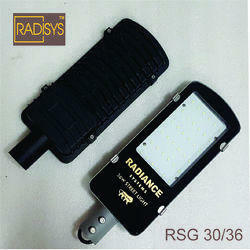 Outdoor LED Street Light with DC Source or Battery Operated. 12V or 24V Battery Source. High Efficiency and Long Life. 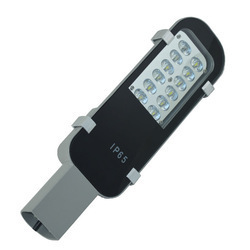 Being one of the leading organizations in the market, we are instrumental in providing an exclusive range of 30W LED Street Light. 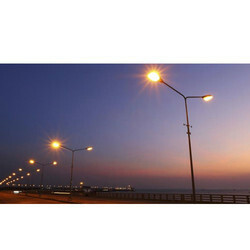 We are a unique name in the market to provide our honorable customers an exclusive range of DC Led Street Light. Smart Street Light for Outdoor Application to Control Lighting Level based on Human and Vehicular Traffic and Manage Surveillance with Environment Database Management and Feedback System.